At Hart Orthodontics, Dr. James Hart and our entire team are dedicated to giving our patients the perfectly straight smiles they deserve. Straighter teeth not only look great, but they are also an essential part of optimal oral health. That’s why we’re proud to offer a wide variety of treatments that’s able to serve the entire family. Whether your child needs braces or you’re interested in a more cosmetically-minded treatment like Invisalign, we’ll always have the professional, reliable solutions your family needs.Over the entire course of your orthodontic journey, you’ll benefit from Hart Orthodontic’s family-friendly and sincere approach to service every step of the way. You can trust that we’ll take great care of you while your new smile is under construction! 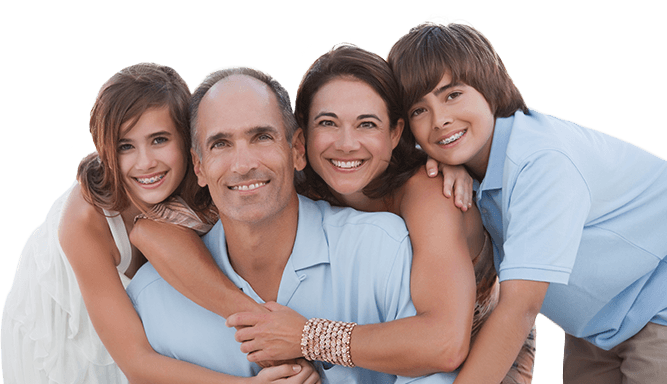 To learn more about all of the fantastic services we have to offer your family, simply click on the links below. If you have any questions or would like to schedule a consultation, be sure to give us a call today.